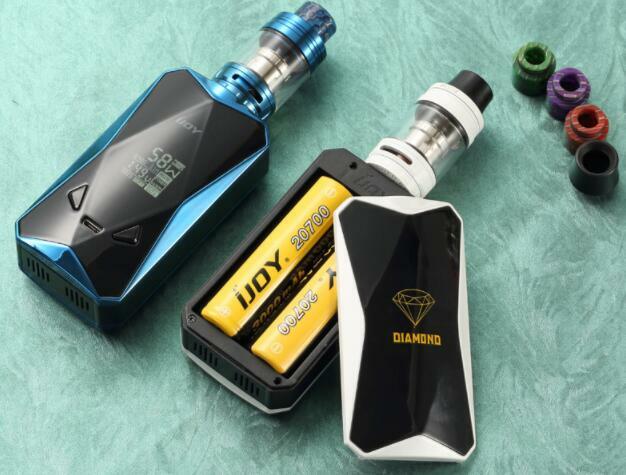 IJOY Diamond PD270 Kit is compatible with both 18650 and 20700 battery. 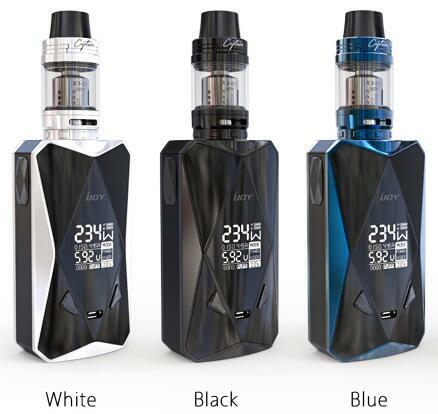 It can fire up to 234W power output and hold 4.2ml e-juice. 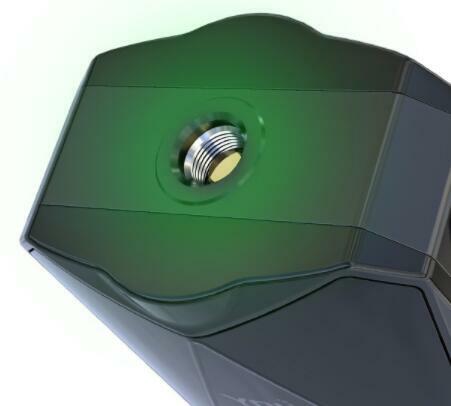 Giant OLED display can show you everything clearly. 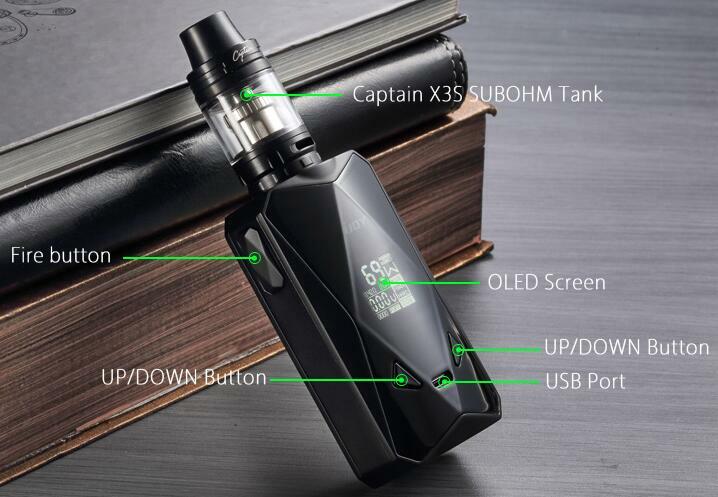 If you want great vaping experience, this is your choice.